Spend Mother's Day surrounded by beautiful flowers at Bellingrath! 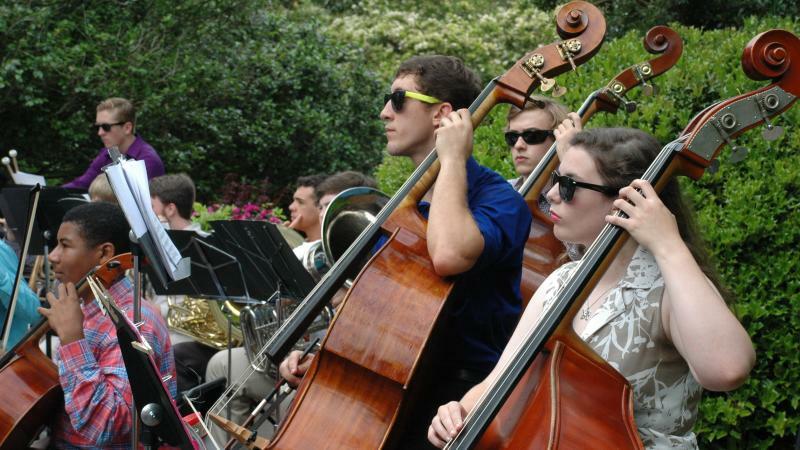 Join us for an afternoon concert on Live Oak Plaza with the Mobile Symphony Youth Orchestra. Guests are encouraged to bring a picnic supper. Snacks and drinks will be available for purchase. 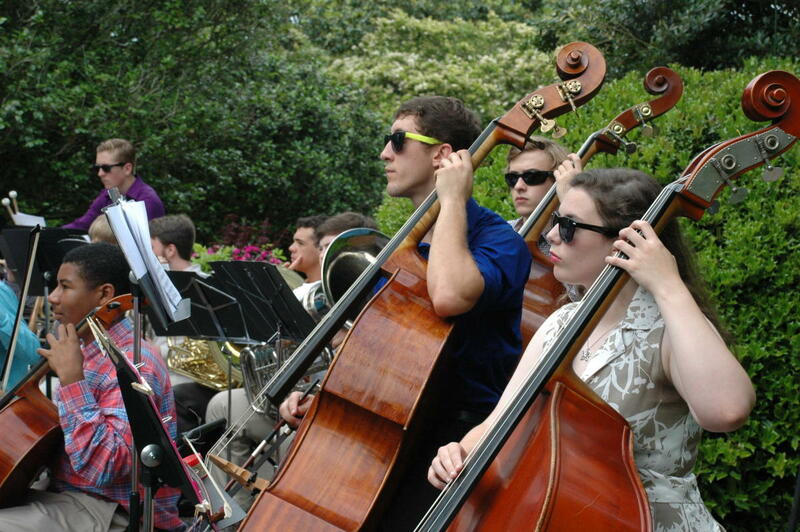 The concert is included as part of regular Gardens admission.